Kamdhenu Agro Machinery offers a wide range of Mustard Oil Extraction Machine having efficient and excellent Commercial Viability, both for Indian and International markets. 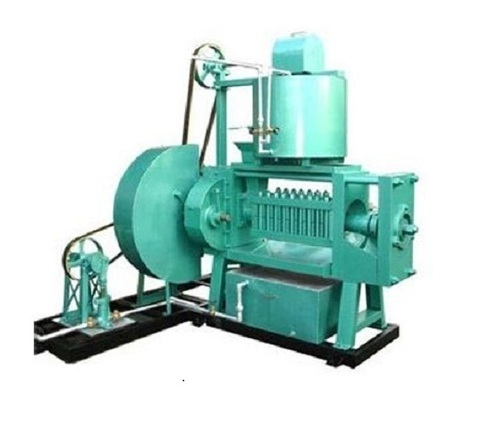 The Mustard Oil Extraction Machine are simple in design and serve the varying needs of the end users without much complexity. For more details, please drop in an email inquiry, with your full name, complete address and contact information on our mail id. We are located in Nagpur, Maharashtra, India.